And just like that, LI is locked into a fall groove. But the air isn’t quite frosty yet, meaning it’s the perfect time to partake in both indoor and outdoor activities. We all have our favorite ways to make the leaves crunch beneath our feet, but on this little sandbar there is always a new discovery to find. 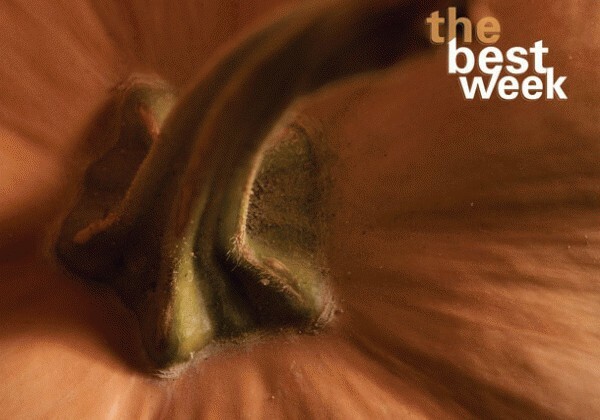 Lucky for you, this issue is brimming with the stuff to fill your calendar with autumn goodness. For a sneak preview, start here to find yourself the best week. Guest chef Lia Fallon from Amarelle will be pairing dishes with locally-sourced ingredients and Lenz wines for an incredible feast. Runway fashion shows, cosmetic trends, exclusive special offers and more. Shop at Saks on these dates and 2% of sales will go to local and national women’s cancer charities. 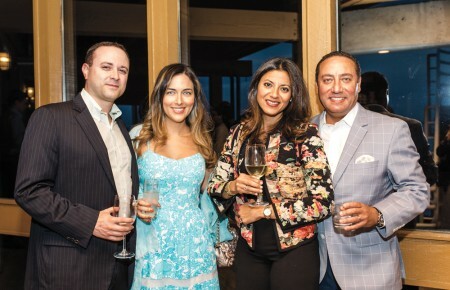 A benefit for Peninsula Counseling Center with offerings from top local restaurants, bake shops, chocolatiers and wineries. This month: Alan Semerdjian and Chris Barron (of the Spin Doctors). Start your week with a little yin-yang. Brunch at one of Long Island’s best egg-and-mimosa venues (bring mom). As dusk falls, check out The Nightmare, a scary yet smart NYC haunted house that’s not recommended for kids. This year’s theme: Fairy Tales. Finish off that fall shopping—and get a jump start on the holidays—with a trip to one of our island’s destination shopping venues. Revel in the sweetness of your new treasures at Left Coast Kitchen (Merrick) where the food is delectable and the drinks are divine. And during Monday night football, there is draft beer, steak frites and turkey wings aplenty. You’re feeling good. The economy—well, it doesn’t matter. Keep the vibe going with a night on the town. After work, start with dinner at Mitch & Toni’s (Albertson) the new hotspot that has the fare deserving of the distinction. Can’t stop? Meander over to Chi (Westbury) for après-evening cocktails. Feeling middle of the road, er, week? Go indie and choose your own way from here. Skip out of the office early to catch the Earth Matters show at The Heckscher Museum (Huntington). 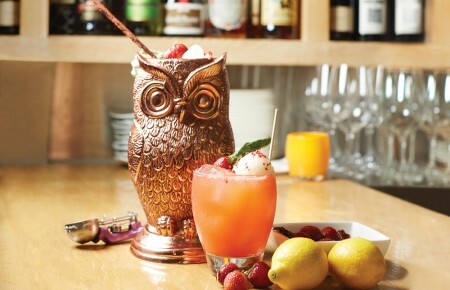 Perch yourself at Huntington Social for supper and cocktails. Finish with ocular-intellectual stimulation at Cinema Arts Centre. Personal days are never out of season—nor is golf (unless it’s snowing). Play the Bethpage Black while the lines are short. Finish with a half-hour cool down with golf pro Joe Rehor. Afterwards, work off that mojo with Rock Star Karaoke at Kodiak’s (Farmingdale). High Def, the band, has taken this pastime to Olympic levels by backing karaoke singers with a live 300-song repertoire. It’s time to treat your friends—and show off your hard earned showplace: Host a party. Whether you go the sit-down dinner route or stick with the lighter cocktail variety, the season for hosting starts now. Plan everything from invites to table settings that say “cool,” yet festive. Our “Great Entertainer” primer will get you going. Slow down over inventive, hardy breakfasts at the Island’s top eateries. Park yourself early and linger over the paper (the printed one) almost to lunch. Wander to your local home theater shop and start planning your new project. Ride out east for bucolic activities (pumpkin picking, corn mazes). End at Danfords (Port Jeff) for dinner.